Kitchen: a modern kitchen with cream fitted units and well-equipped with double electric oven and ceramic hob, built-in dishwasher, built-in fridge and microwave. There is a breakfast table with four chairs. Cloakroom/Utility Room: has a washing machine, freezer, WC and hand basin. Sitting/Dining Room: light and spacious room with glazed doors opening out to the garden and an open working fireplace. Furnished in a contemporary coastal style with a grey sofa, armchairs, coffee table and TV with integral DVD player. There is plenty of space for guests to dine together with a dining table and six chairs. There is free wifi provided in the cottage for guests to enjoy. The staircase from the hallway is not steep and there is a handrail. 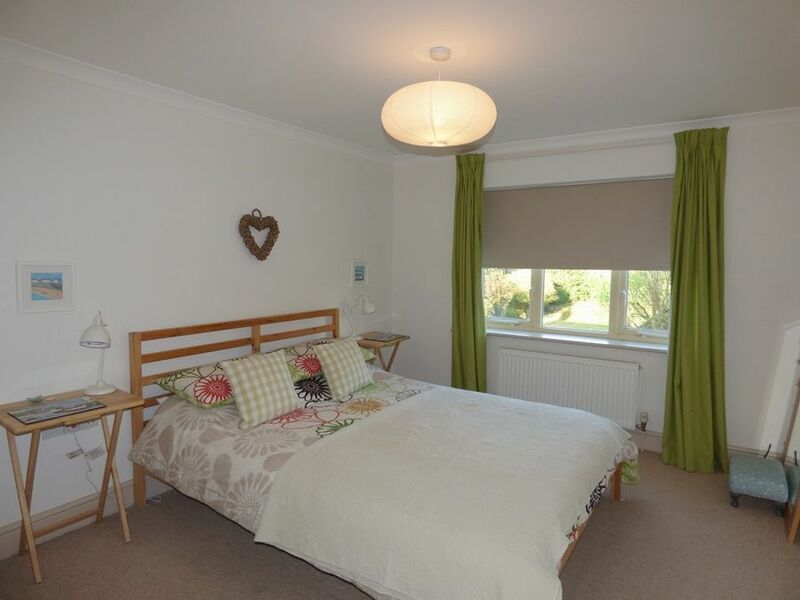 Bedroom 1: spacious room overlooking the back garden with a king-size bed, bedside tables and lamps, chest of drawers and clothes hanging hooks. Bedroom 2: has a double bed, bedside tables and lamps and a wardrobe. Bedroom 3: brightly decorated with twin beds, bedside table and lamps, chest of drawers and clothes hooks. Bathroom: modern bath and electric overhead shower, WC and hand basin. The cottage is quietly situated, the middle one of three, found along a quiet lane with a large shingled off-street parking area with space for 2 cars to park off-road. At the rear of the cottage is a safe, fully enclosed garden. There's a paved patio area with barbecue, outside table and chairs seating six, leading to a well-maintained lawn with flower beds along each side. 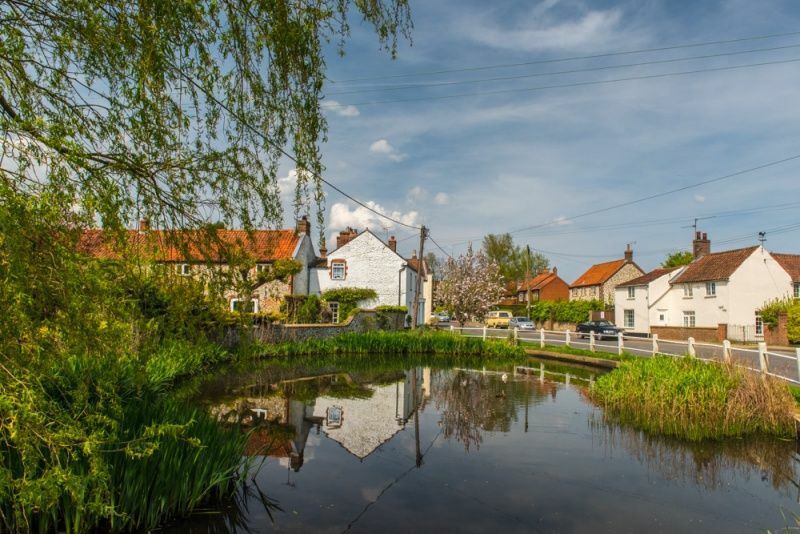 It is just a couple of minutes walk to the playing fields, tennis court and childrens' playground in Bradmere Lane. The gorgeous sandy beaches at Brancaster and Thornham are easily reached within a ten minute drive. Full weeks only must be booked in Hope Cottage.